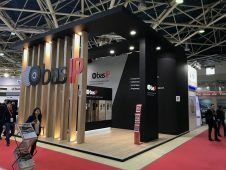 BAS-IP at the Eliaden expo 2018! 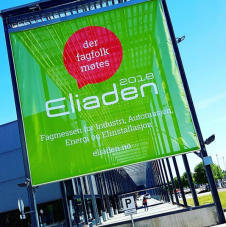 A new distributor of BAS-IP, PeBeCom company, will participate in Eliaden expo on May, 29-31 in Norway. 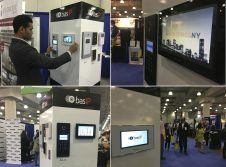 NY Wholesale Intercom Group, the official distributor of BAS-IP company, participated in Buildings NY expo on May 8-9 this year in New York. 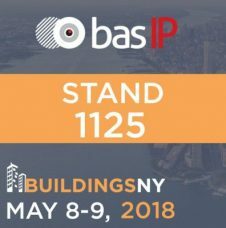 BAS-IP company with NY Wholesale Intercom Group as a distributor will participate in Buildings NY 2018 expo, which will take place in New York on May 8-9.